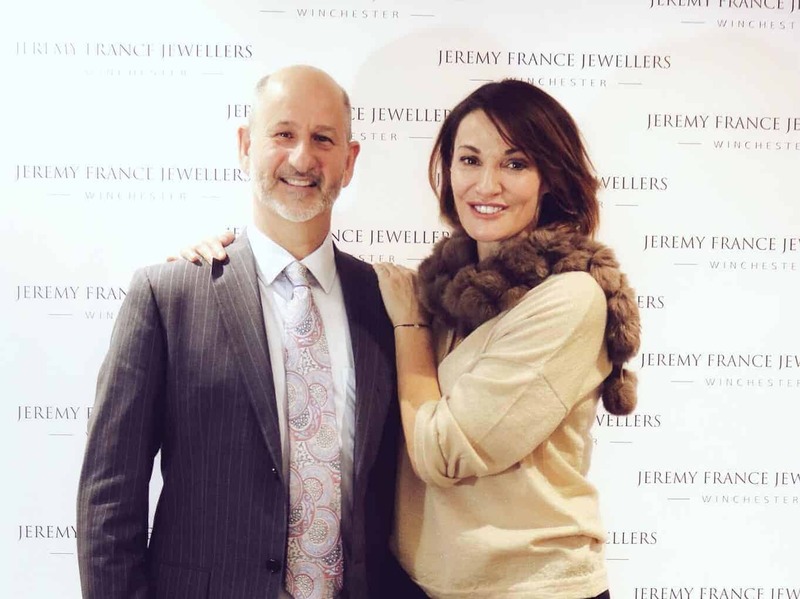 Jeremy France Jewellers have wholeheartedly supported The Murray Parish Trust since 2016 and throughout that time have been an integral part of our fundraising family, as valuable community fundraisers and business/charity partnership. Their latest donation of £3877.14 from jewellery cleans and a sparkling 100 door Jewellery Advent Calendar over the Christmas period, has kick-started one of our first fundraising projects of 2019 – to help Friends of PICU to purchase a specialist children’s bed for the Paediatric Intensive Care Unit at Southampton Hospital costing just under £10,000. The entire team, including sales staff, jewellery designers and management, based at the family run jewellery business in Winchester, have all been hugely involved in our journey so far and have organised all manner of fundraising initiatives and events, including a fourteen strong expedition to the top of Mount Snowdon in Wales last year. 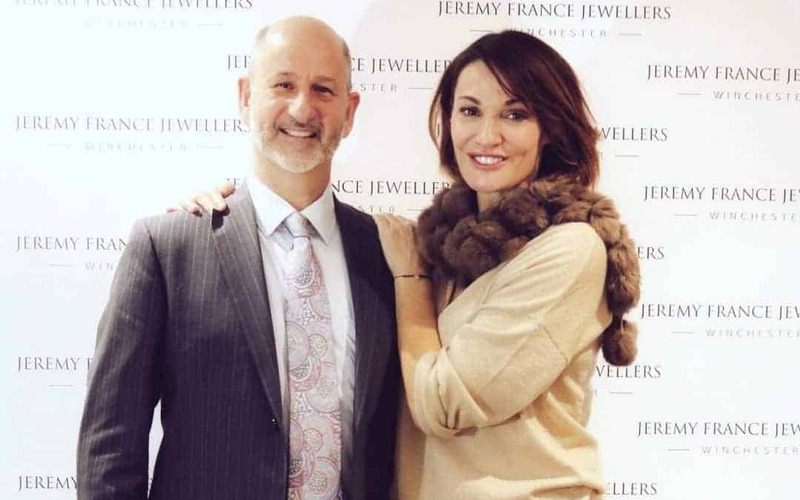 They offer Jewellery cleans in store for donations to The Murray Parish Trust, raise awareness locally and further afield, and have been alongside us at all of our major fundraising events and milestone celebrations. All of which contributed heavily to the success in reaching our £2 million fundraising goal for the new Children’s Emergency Department at Southampton in November 2018. We’d like to say a massive thank you to the whole team for their continued support. They truly are our fundraising gems!